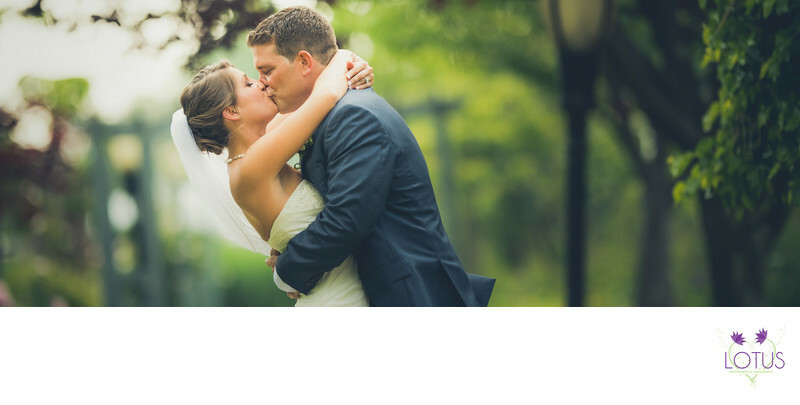 If you live in Lawrence NY and are looking for a talented professional wedding photographer, look no farther. We have photographed many weddings in the Lawrence as well as the surrounding areas. If you are having your wedding at Carlyle of Lawrence, located at 140 Central Ave Lawrence, NY 11559 please consider us to be your wedding photographer & videographer. Check out our gallery of Carlyle on the Green, which is very comparable to Carlyle of Lawrence. Lawrence NY is a beautiful town that is a hidden gem to wedding photographers and videographers in Long Island. It is an quaint town that has a lot to offer newlyweds. Whenever I am there I love to eat at Cho-Sen Island on 367 Central ave as well as Lucky Boy located on 636 Rockaway Turnkpick. A little history of Lawrence, NY according to Wikipedia - Lawrence is a village in Nassau County, New York in the United States. As of the 2010 United States Census, the village population was 6,483. The Village of Lawrence is in the southwest corner of the Town of Hempstead, adjoining the border with the New York City borough of Queens to the west and near the Atlantic Ocean to the south. Lawrence is one of the "Five Towns", which consists of the villages of Lawrence and Cedarhurst, the hamlets (unincorporated areas) of Woodmere and Inwood, and "The Hewletts", which is made up of the hamlet of Hewlett together with the villages of Hewlett Bay Park, Hewlett Harbor and Hewlett Neck, along with Woodsburgh.